Here we are with our next theme, Reflections. It seems many of you enjoyed this theme and I received more photos that I have for a long time. It was great to see them all coming in. Though I was a little surprised that no one sent a photo of themselves reflected in a mirror, so there you go. Next week, and for the rest of the month you can send any monochrome image you like, that is until the first week of March when it will time for the next theme, which Debby from THEPHOTOSEYE suggested and I loved, so it will be Shadow/s. As usual, your interpretation. My reflection image. I took this image last year, and when I was thinking what to do for this I remembered these images. I thought about how great they looked in colour, and wasn’t sure about making it monochrome, but once I made the conversion, I liked it. a beautiful selection of images; I have missed being involved in Monochrome Madness! I am hoping to find more time for photography in the near future! We have missed you, I hope you find some time, would be great to have you participate again. Thank you Patti, I love my skyling too. You’re so welcome. A very rich gallery this week Leanne . Love everyones interpretations of monochrome ! I was listening today to an interview with a photographer who said that they could never *see a potential B&W image until they tried out setting their camera to view as B&W and that helped them a great deal apparently . Not something I’ve tried but maybe in the field one time I might give it a go . Love your city view … always something different in the scene to catch the eye , this time the old spires against the skyscrapers ! How amazing are the photos, loved what everyone sent. Yes, I’ve heard of others doing that, I just try and see what I can do.You should try it and see if it works for you. Thank you, I love my city too, lol. I hadn’t noticed those, they belong to St Paul’s cathedral, beautiful building. 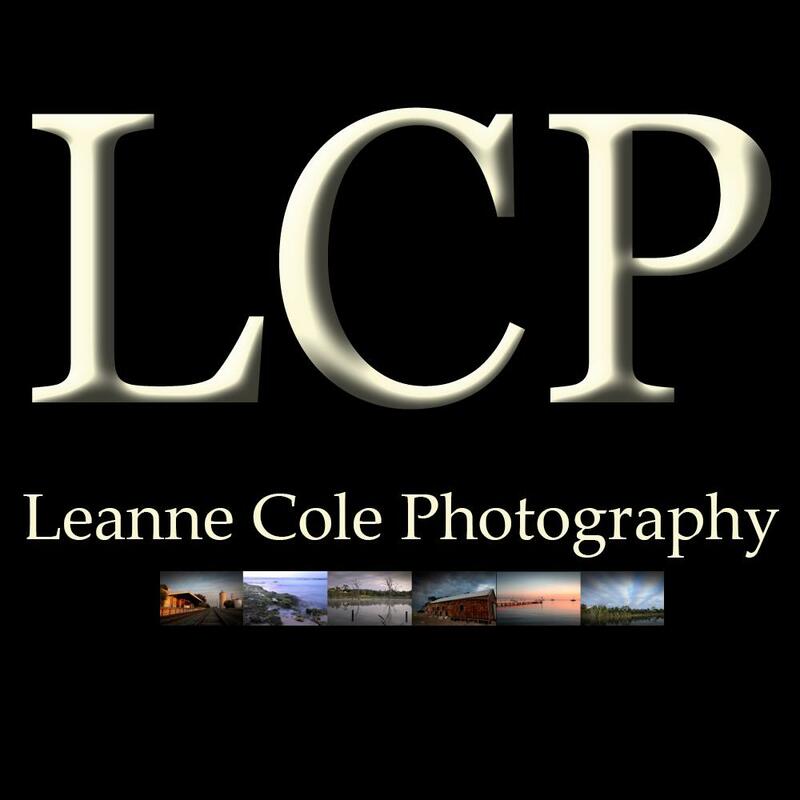 Great images, Leanne! I had never thought of reflection is monochrome, but they are stunning. It is very interesting how well they come out, really nice. Really like the selection of images this week. Maybe a lot of us blogger are shy and didn’t sent a reflection photo of ourselves 😀 Really like the Yarra River in BW. Haven’t really seen it this way too much, and it looks good. The building and bridges lights certainly ‘pop’. Always a plus when the water is still 🙂 Lovely seeing your sunrise photos on IG this week. There is, it is a wonderful collection. Yes, maybe they were shy. Thank you, It is rare to do it in monochrome, I think colour is so amazing for it as well. Maybe we should try more, and yes, the river being that still, it seems to rarely happen, I do love it when it does. Thank you Mabel. A learning experience as ever. Thank you. That is fantastic to hear. What a stunning selection of images. They are all wonderful this week. Your photo is particularly striking. I love the rich, velvety blacks against the almost white shapes of the focal architectural group. The “Font Reflections” photo made me do a double take because I took that exact same photo (Salisbury Cathedral) a few years ago and submitted it – in colour – in a photography competition. My title? Font Reflections. Ha ha! People who love that font and photography must also love puns. It is rather, it was wonderful to see them as they arrived in my inbox. Thank you for what you said about mine, and I’m sure the others will love it too. It is Klara, I didn’t get one from you? Great photographs for reflections! So glad you like the shadow theme! I did, could be a good one after this one, thanks for the suggestion. As always, I enjoyed viewing the many outstanding entries on the theme of reflections. it seems my contribution somehow got lost in transit. If I did anything wrong or went about emailing my entry to you incorrectly, I would like to know, Leanne. So I can make the necessary corrections. Thank you! There were some great images this week, well all really. I just checked my email and I don’t seem to have got anything from you Peter. When did you send it. If I had received it and there was something wrong with it, please, never worry, I would contact you to let you know. So that wasn’t the problem. Thanks for responding so quickly, Leanne! Next time I will be using my gmail account. I do have occasional trouble with my local provider. I emailed you on January 22. Thanks again! That sounds like a good idea, sorry it happened though. I hate leaving people out.